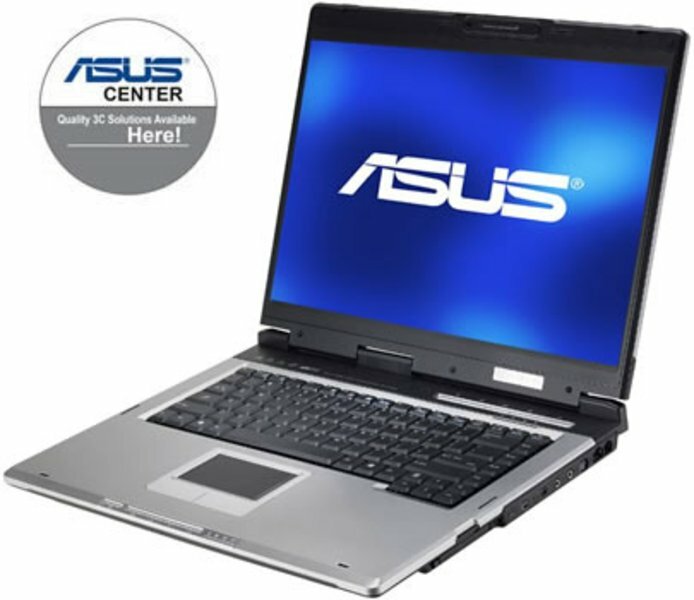 The ASUS A6KT is a great budget multimedia notebook. It doesn’t matter if you want to just browse the net or watch a DVD or play a favorite video game, you can do it all on this versatile notebook. As long as you know what you want from your laptop and set your configuration priorities straight, this notebook could easily become what you’ve been looking for. The 15,4’’ screen is bright and clear enough to enjoy multimedia content on the laptop in every lighting situation, and even more so thanks to the Mobility Radeon X1600 the laptop comes with. The A6KT is a good, quality buy, a strong, stylish laptop, with decent portability and battery time. MT-34: » Weitere Infos gibt es in unserem Prozessorvergleich Vergleich mobiler Prozessoren und der Prozessoren Benchmarkliste .